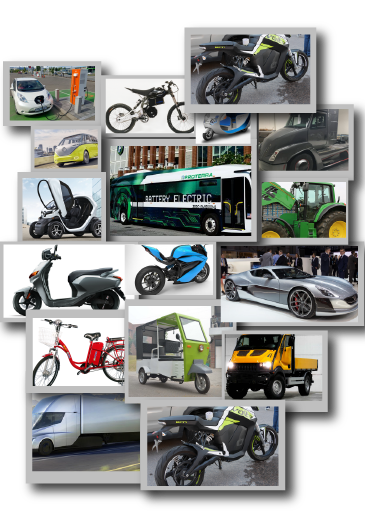 Looking to explore the fast growing Electric Vehicles domain? India electric vehicles market is a $300 billion business opportunity and is poised to grow at a CAGR of 37% during 2018-23. Increasing number of initiatives and incentives from the India Government have provided a head start for the EV industry in India. EAI, armed with a decade-long consulting experience in the renewables/cleantech sector, can assist you in your market entry in the Electric Vehicles sector. Interested in exploring opportunity Electric Vehicles? WHO CAN BENEFIT FROM OUR CONSULTING? WHAT DOES EAI’S CONSULTING DIVISION OFFER? Support services such as technology support, design etc. EAI’s comprehensive analysis can help in providing clarity on key opportunities along the EV Value Chain. And this could be invaluable to a new incumbent in this space. NEMMP 2020 aims to provide demand side incentives, supply side incentives and development of charging infrastructure under its scheme. With EAI’s extensive network of professional and industry contacts, we can add a great value in your search for potential technical and business partnerships. We assist our clients in developing high-impact marketing and sales strategies. In addition to the consulting aspect, we also assist in developing ground-level go-to-market strategies that could include becoming an extended part of the client’s marketing team. Interested in taking up EAI’s consulting assistance for your entry into the EV sector? EAI co-hosted one of India's largest Electric Vehicles Conference and Workshop - EVREX EV Summit at HITEX Exhibition Centre, Hyderabad on Jan 6 & 7, 2018. Leading Indian and global companies that are pioneering in the EV world marked their presence at the EV Summit 2018. Over 200 Entrepreneurs and established companies from diverse industries with keen interest in the massive $300 Bn EV Opportunity were present at the Summit. Over 35 Experts in the Electric Vehicles segment from technology companies, academic institutions and researchers were the key speakers at EVREX. EAI and its EV Experts team is well connected with the global and Indian companies and Experts that are working extensively on the Electric Vehicles segment. Get to know more about the EVREX Conference proceedings from here. EAI is one of the very few market based consulting and research companies with a specialized focus on Renewable energy and cleantech sectors.